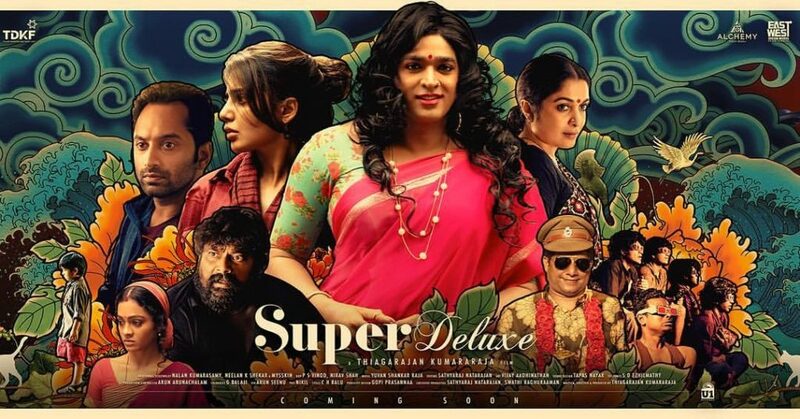 After a long wait, Director Thiagarajan Kumararaja’s Super Deluxe is out. This movie features an ensemble cast of Vijay Sethupathi, Fahadh Faasil, Samantha Akkineni, Ramya Krishnan, Mysskin and Gayathrie with Naveen, Vijay Ram, Abdur Jabbar and Bagavathi Perumal in supporting roles. The screenplay is by Mysskin, ‘Soodhu Kavvum’ fame Nalan Kumarasamy, Neelan K. Sekar and Thiagarajan Kumararaja. The teaser got everyone talking as the narration by Vijay Sethupathi was something no one has seen in Tamil cinema. For the people who have watched Aaranya Kandam (AK), you can feel an instant connect with Super Deluxe. The films mirror each other in several perspectives, which makes Super Deluxe a successor to AK. When AK deals with the lives of 6 men, Super Deluxe is about 3 couples. The major similarity is how their lives get entwined on an uneventful day. While AK deals with the life of gangsters, Super Deluxe really takes time to unravel the characters who are from different walks of life. Super Deluxe bursts inside you and expands as ever minute passes. The first few minutes you won’t feel anything happening, but as the movie progresses you get to see so much. The versatility of each character is something I loved from the film. Samantha and Fahadh, playing a couple in a marriage of convenience, Vijay Sethupathi, playing the father who ran away from home to live the life he always wanted to and Ramya Krishnan, playing a struggling mother who is married to a man who is consumed in religion. The movie depicts the millennial relationship between Samantha & Fahadh and how they unite to solve a huge problem on their heads. The film is progressive and has a scene where Samantha is speaking about all her previous boyfriends. Vijay Sethupathi aced his role as Shilpa. When his family is waiting to see Manickam, the man who ran away from home and they see Shilpa, you could literally slice the air with a knife. 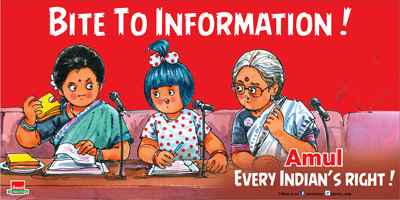 In films like Ai(directed by Shankar), we saw the transgender character in a negative role. Here, we can see Shilpa, a transgender who has discovered herself and come back to her family. Special mentions to Master Aswanth (Raasukutty) who was waiting for his father and smiled instantly on seeing him in a completely new fashion.The bond between Shilpa and Raasukutty is beautiful and I loved watching it. Discussing Ramya Krishnan’s character will be a spoiler towards the end of the film. Her performance is power packed and such performances have made her stay relavant in the Tamil Industry. The film is dark, funny, interesting yet speaks so much about so many issues. The plot is highly intriguing. There are so many elements in this film which you can only experience if you go to the theatre. The movie opens the doors of new concepts and possibilities for Tamil cinema. There is mature content and the ‘A’ certification is needed. However, this movie ends with strong messages and is a must watch. Revealing the plot with spoil the film for you. Go watch it! Written by : Aadrika Umashankar, Second year, PT.